A wave of regeneration investment has been sweeping through the heart of Manchester over the past 25 years, transforming the city and its fortunes. Olympic bids, IRA bombings, fading industries and a general sense that the centre of the city needed a fresh start. This chequered past has defined Manchester’s modern history and determined how the UK’s second city is being reimagined for the rest of the twenty-first century. The centre of Manchester is now almost unrecognisable from its state in the early 1990s. Having stood toe to toe with the likes of Sydney in bidding to host the 1996 and 2000 Olympic Games, the city has become an example of just how much difference intelligent regeneration investment can make. 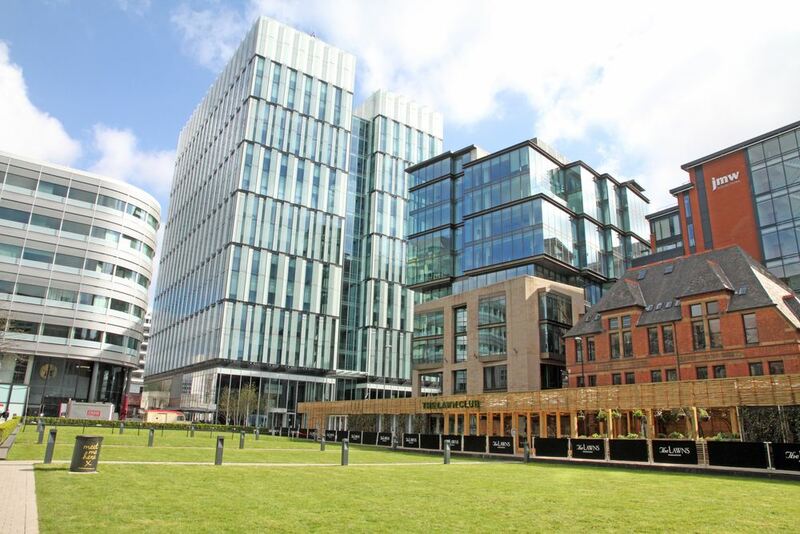 The rise of Spinningfields presents the genesis of Central Manchester’s regeneration story. Conceived of in 1997 as a new business district, the size and scope of the project has swelled with every year since. By 2012, the development covered 22 acres of the city centre with three million square feet of office space. There were already some 16,000 people employed there by as early as 2010, and that number has grown a further 25% over the last five years. Now compared to Canary Wharf in London and La Défense in Paris, Spinningfields has established itself as Manchester’s finance centre. Buildings such as the Manchester Civil Justice Centre and the soon to be completed No. 1 Spinningfields wouldn’t look out of place in Manhattan, although green spaces such as Hardman Square give the area its own identity. Despite this success, the city has done some work to reposition Spinningfields as a leisure destination in recent years. The “Canary Wharf of the North” has become the “Knightsbridge of the North”. Spinningfields is now a hive of after-hours activity, particularly on weekday evenings. With a huge group of potential customers travelling to the district for work every day, it’s little surprise this venture has been successful, with a wide range of high-end bars, restaurants and boutiques now well established. And with revenue from retail and leisure operations at Spinningfields up 400% between 2008 and 2014, they must be doing something right. Right next to Spinningfields is the much newer redevelopment of St John’s Quarter. This is a GBP1 billion project on the site of the old Granada Studio that will deliver thousands of new homes and millions of square feet of new commercial and leisure space. The development plan has much in common with the original vision for Spinningfields. The key difference is this new area’s billing as a centre for Manchester’s creative industries as a counterpoint to the finance heavy profile of its neighbour. One of St John’s Quarter’s most notable projects is The Factory, a new GBP78 million arts and theatre venue taking its name from iconic Manchester record label Factory Records. It will become the permanent home for the Manchester International Festival, which will celebrate its tenth anniversary next year, as well as providing a flexible performance space for up to 5,000 people that will be used for a wide range of events throughout the year. St John’s is bounded to the west by the River Irwell, within view of a further significant regeneration scheme for the heart of the city. The River Irwell Park Masterplan is an ambitious project to create a new waterside neighbourhood along the banks of the Irwell. The scheme is made up of a large number of mixed-use developments, and GBP72 million of investment will reinvigorate seven kilometres of the river’s waterfrontage. All this is set to create 13,000 new jobs, but its main effect is about place-making, creating a fresh riverside village within touching distance of the city centre’s business districts. The Middlewood Locks project is another significant scheme. Also along the River Irwell, this 24-acre project will deliver new homes, leisure facilities and half a million square feet of Grade A office space to its location around three historic canal basins. 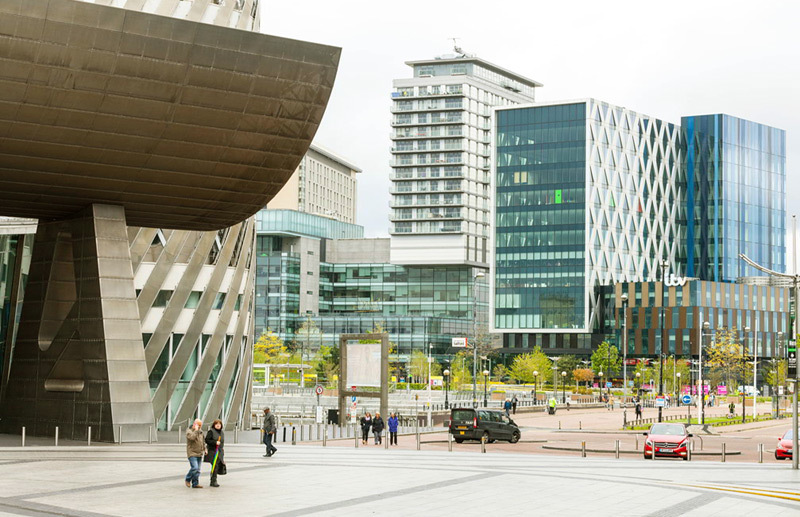 It’s very clear that the regeneration of Central Manchester is on an unstoppable roll, with investment pouring in from both public and private bodies. This ongoing evolution is a key part of what makes Manchester so exciting, both for residents and investors. We look forward to keeping you updated on future regeneration scheme announcements as they are made.